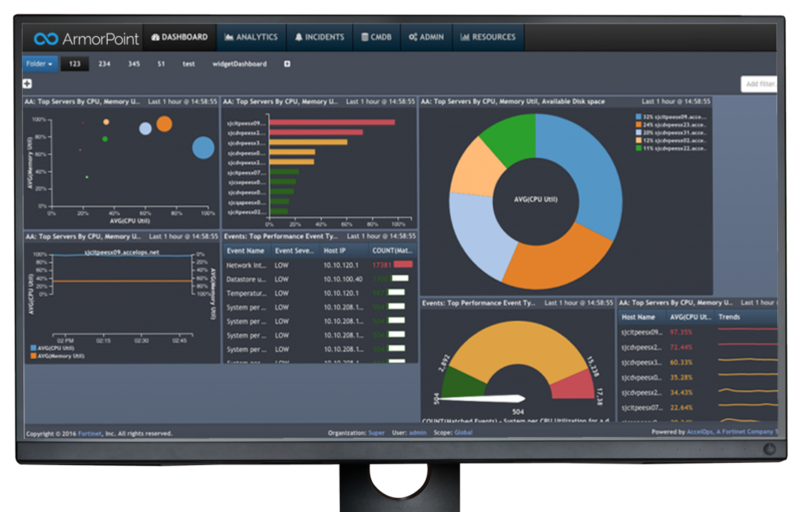 ArmorPoint’s event log management capabilities give businesses the ability to monitor and manage event logs and endpoint device usage across the entirety of their network – helping keep critical company assets secure and satisfy regulatory compliance requirements at the same time. Organize and simplify regulatory compliance management tasks in one fell swoop with ArmorPoint. Our platform gives you everything you need to easily track and record event data, quickly pull reports, and display your compliance at any moment’s notice. Audit network devices, server logs, and more to satisfy regulatory compliance requirements and demonstrate your ability to protect your network assets from cyber threats or other malicious acts.